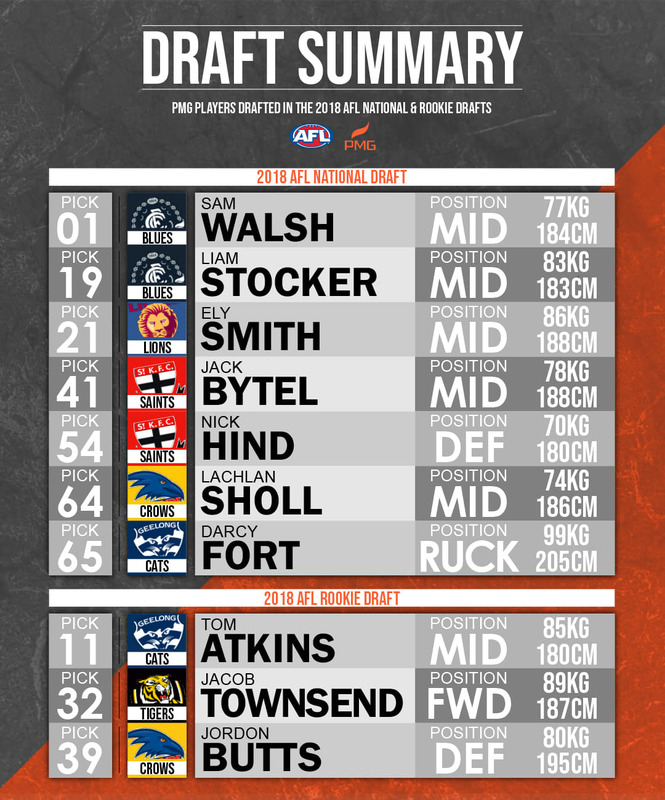 Phoenix welcomed 7 new draftees into the AFL via the National Draft last week, and 2 from the Rookie Draft. In addition to those picks, we saw Jacob Townsend being taken back by Richmond Football Club. We would like to congratulate all players who were selected.